"My name is Stephen. I identify as a trans man, a faggy queen, a homosexual, a queer, a nerd fighter, a writer, an artist and a guy who needs a haircut." 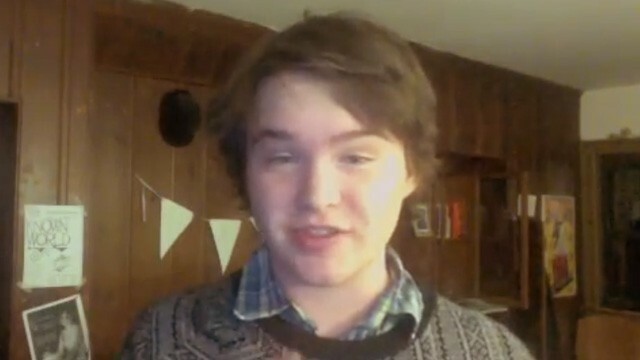 Stephen Ira Beatty, the 20-year old transgender son of Annette Bening and Warren Beatty opens up about his transition from a woman to a man in a YouTube video for WeHappyTrans.com.